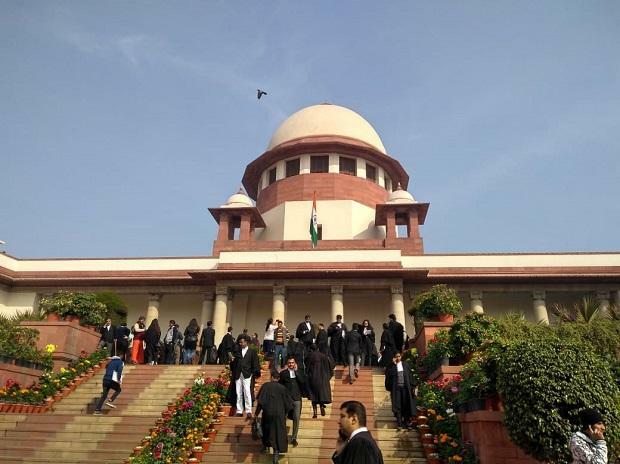 The Supreme Court will Wednesday pronounce the verdict on the preliminary objections raised by the Centre that the documents on which it was claiming "privilege" cannot be relied upon to re-examine the verdict in the Rafale fighter jet deal with France. ALSO READ: Modi and Rafale: Ram to the rescue? Bhushan had submitted a note countering the preliminary objections raised by the centre on maintainability of the review petitions, stating that "preliminary objections are mala fide and totally untenable arguments". While the Centre was making a submission that the documents can be withheld from disclosure under the RTI Act in view of the national security, the top court said Section 22 of the RTI Act gave it an overriding effect over the Official Secrets Act. He had further said that the government has itself filed a detailed CAG report regarding as many as 10 defence purchases and it is untenable on their part to now claim the privilege.